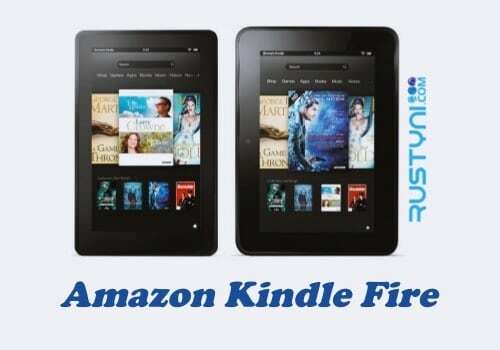 Get immediate help from Amazon tech advisor where they will help you to walk through the features in your Kindle Fire HDX problem so you can do it on your own and it is available for 24/7 as long as you know how to use it. There is this one great feature that you can find on Kindle Fire HDX. It’s called Mayday button. What is Mayday button and how it works? To answer your question, here is a scenario that you and other user may deal from time to time. Imagine that when you are using your Kindle Fire HDX, you stumble on a feature that you never use before. You want to use it but you don’t really know how it works, how to activate it and what is the real function of that feature. You could use some help here, professional help. But it will take time just to find a reliable help. That is when Mayday button come to help. When you tap on Mayday button on your Kindle Fire HDX, you will be connected with Amazon tech advisor. The advisor will walk you through any feature on your device using various methods either by drawing it on your screen, show you how to do it, or even doing it for you; depend on which method works best. When you use this button, you can see the tech advisor on your screen but they will not see you. You can use it anytime of the day because it is available for 24/7, every day for the whole year and it’s free. If you want to use this feature, make sure you have registered your device with Amazon account and you use strong internet connection. When you have all those things, use this button by “Swipe down the Screen > tap Mayday Icon > tap Connect”. Now you are connected to the tech advisor and you can ask what you have in mind. When you are done with it and want to disable it, “Swipe down the screen > tap Mayday icon > swipe left the screen > Settings > Mayday > Off. That’s it, that easy and simple.